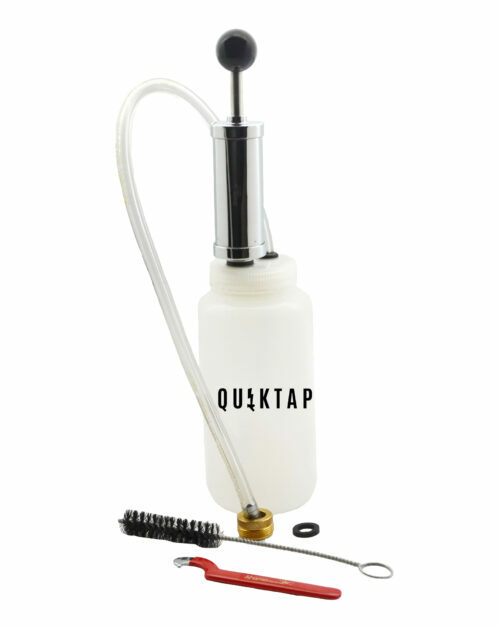 The QuikTap SS – Wine Tap is the only portable keg tap for draft wine with an all stainless steel pathway. 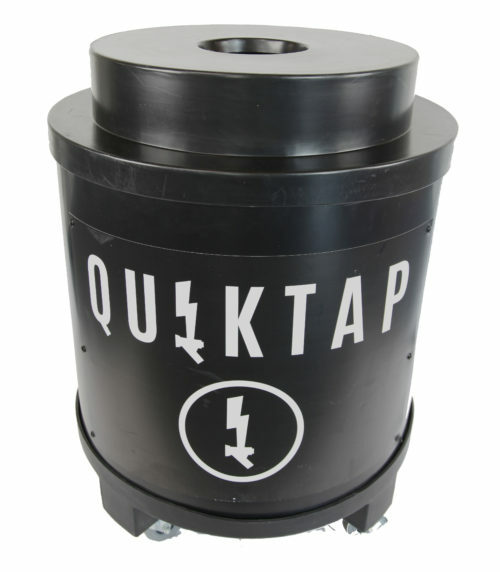 The coupler, dispensing rod, and faucet are all constructed of SS 304. 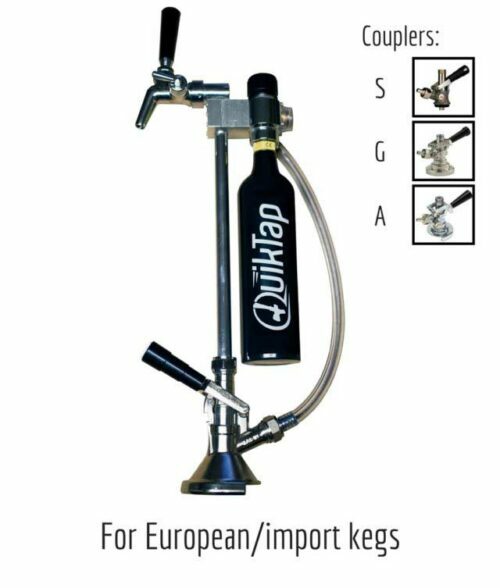 Now you can serve draft wine with confidence knowing your wine will taste exactly like it should. 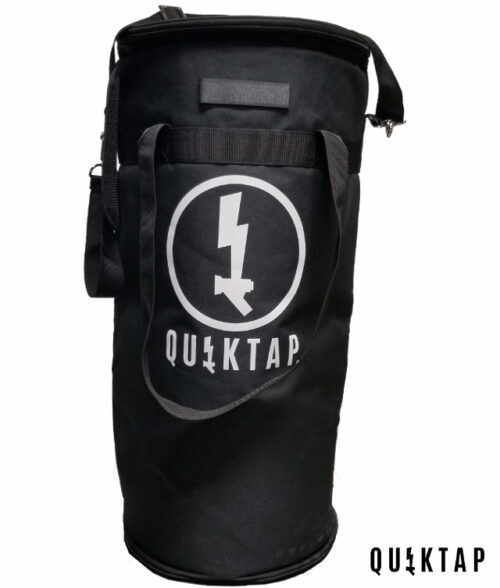 With the QuikTap SS – Wine Tap, you get professional performance in a portable package. 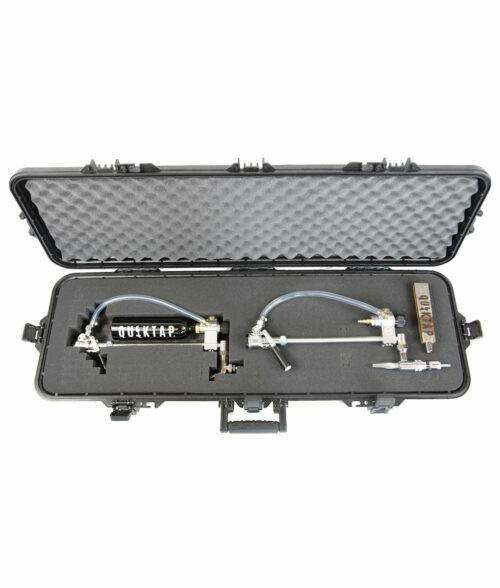 It sets up in seconds, simple to operate, and very easy to clean. 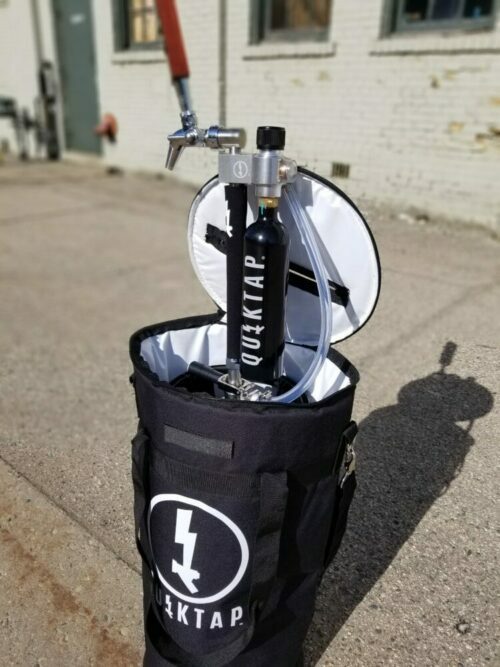 This is the perfect system for wineries, restaurants, caterers, and event venues that could use a portable system for draft wine. 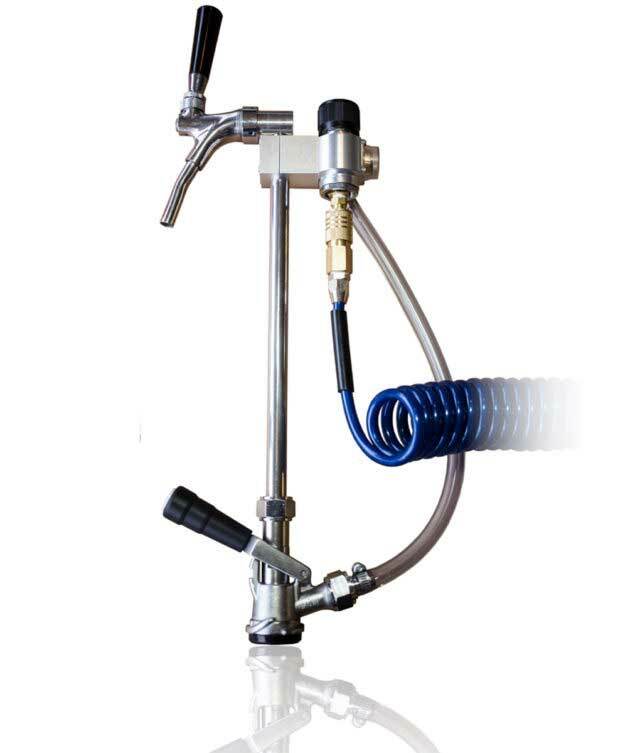 It’s also highly adaptable to whatever your needs. 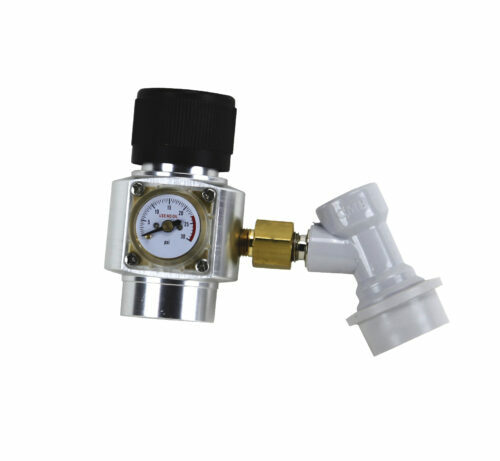 The QuikConnect gas system lets you serve with Argon, a nitrogen blend, or even Co2. 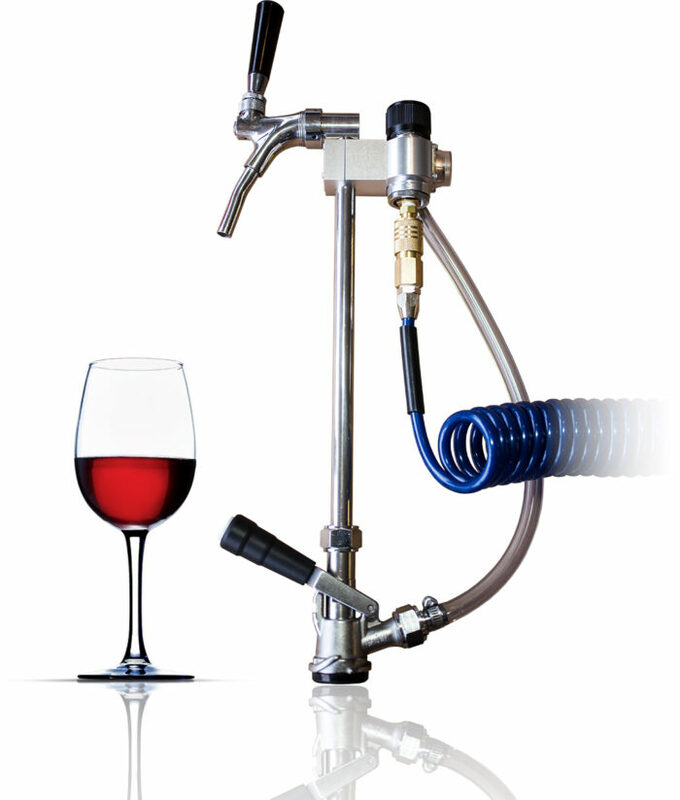 Easily convert to serve sparkling wine or beer by simply changing out the faucet.